Faith RPFAIT-3730 Rug. The color pink represents compassion, nurturing and love. It relates to unconditional love and understanding, which is almost everything you want your home to be. If you want your home to not only be luxurious but brings ease and comfort as well, Faith RPFAIT-3730 rug is a must have! Distinct shades of pink makes it even more eye-appealing. 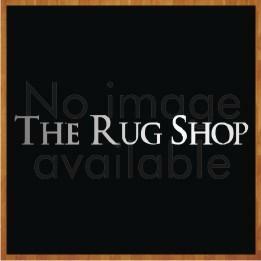 This rug is weaved in dip-dyed Cotton which makes it incredibly appealing in addition to durability and comfort. Faith Poem collection by Papilio. Comfort and style packed into one! Faith Poem rug collection provides this and much more! Vibrant colors and a striped pattern, is a must have combination for your living space. Weaved in dip-dyed Cotton makes this rug eye appealing as well as durable and comfortable.